NRG Esports	 NRG Esports Contenders NA Rank #9 Smex Eoghan O'Neill off tank Byrem Seong Joo Lee flex support kevster Kevin Persson dps MirroR Chris Trịnh dps Stand1 Seo Ji-Won (서지원) tank Pookz Mark Rendon support have announced their final additions before the Contenders season. 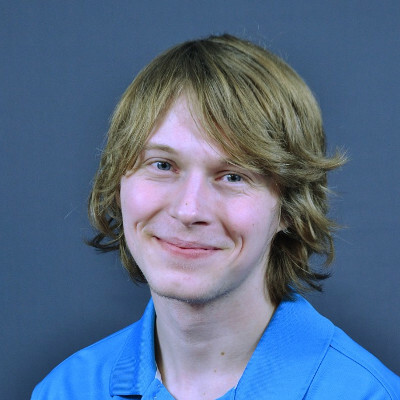 They have added DPS player Ezire	, as well as coaches Mobydik	and face	. 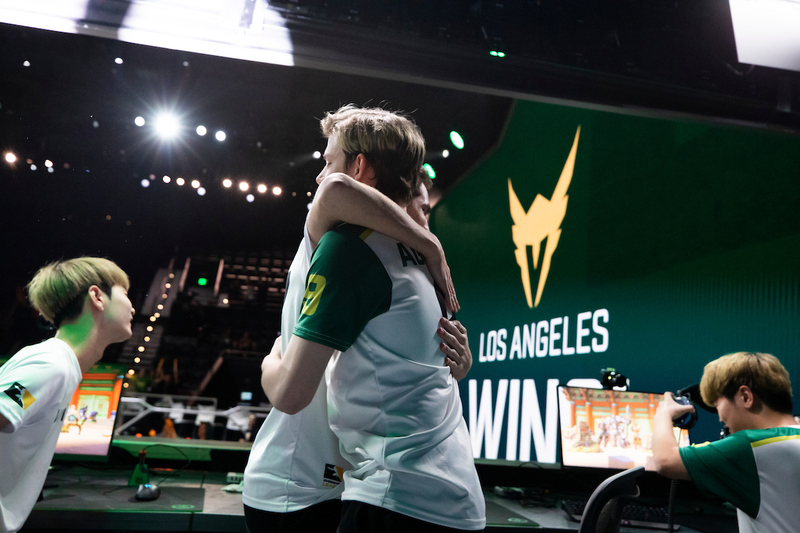 Ezire previously played on Second Wind, helping the team qualify for Contenders Season 3 North America through Contenders Trials. He also played in Contenders Trials Season 1 with Kungarna. Despite his experience in Trials, this will be Ezire's first time playing in Contenders. Mobydik (previously SimSeungBo) will become the head coach of NRG. He was the coach of Foxes before joining NRG, remaining with the team from November of 2017 to September of 2018.
face coached the Sydney Drop Bears before his acquisition by NRG. He first played support for the team before later becoming the team's coach. He and the Drop Bears took home the Contenders Australia title in both Seasons 1 and 2. The rest of the roster remains the same as the team revealed last month. 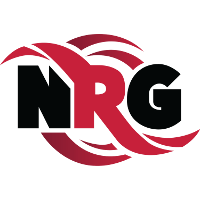 NRG Esports begin Contenders Season 3 with a match against Skyfoxes on November 28.